Jon Bergmann is a chemistry teacher and teaching innovator. He co-developed the idea of ‘flipped classrooms’ where traditional ‘lecturing’ is delivered outside the classroom, (often through online videos), while activities usually seen as homework are undertaken in the classroom under the guidance of a mentor. Even before his work on ‘flipped classrooms’, Bergmann won the Presidential Award for Excellence in Math and Science Teaching. 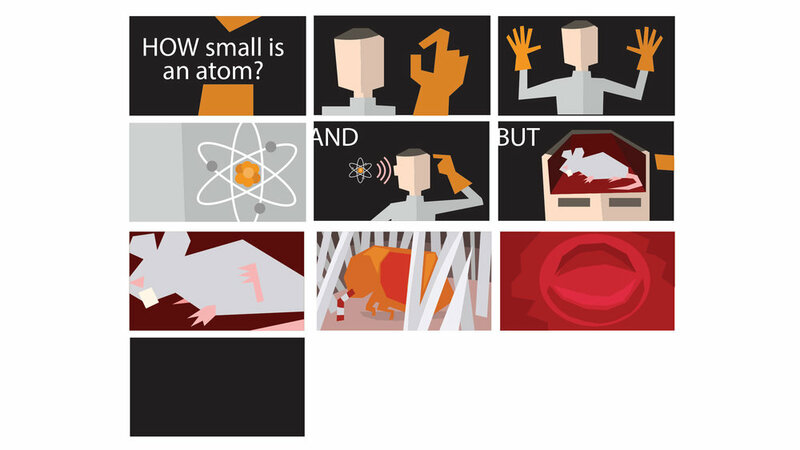 Exactly how small are atoms? Well, really incredibly tiny! 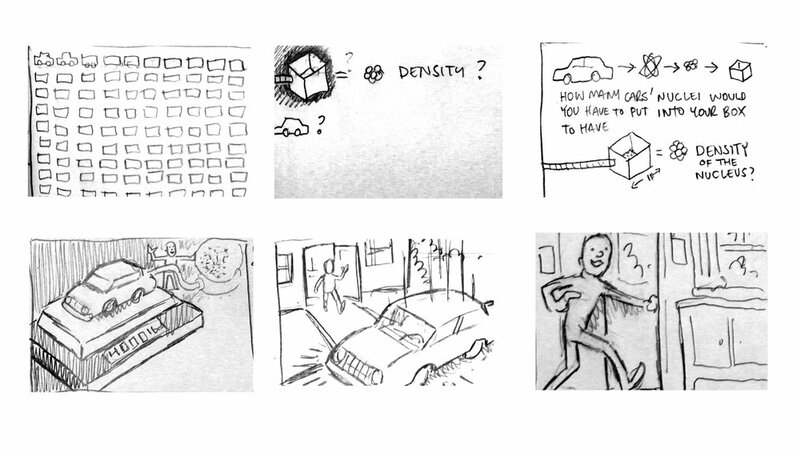 Jon Bergmann takes the quantum world and turns it into easily comprehendible concepts – like a grapefruit the size of the earth or a cardboard box filled with billions of cars. On this journey into the surprisingly wide open spaces of the atomic world, Jon Bergmann opens our eyes to the wonders of what we can never usually see. In this paradigm-shifting book, Jonathan Bergmann and Aaron Sams turn school upside down. After noticing that students least need their teachers for traditional classroom activities such as listening to a lecture or reviewing content, but most need their teachers’ advice and knowledge when tackling projects and assignments which are traditionally done at home, Bergmann and Sams developed the idea of the ‘flipped classroom’. 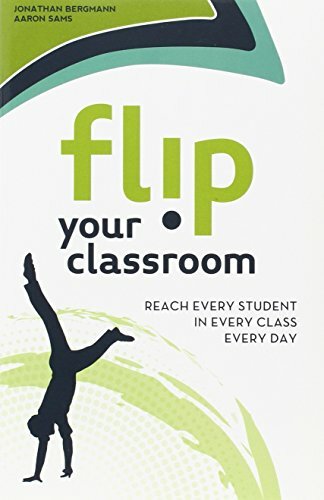 This book shows how flipping education gets the most out of students and teachers alike.